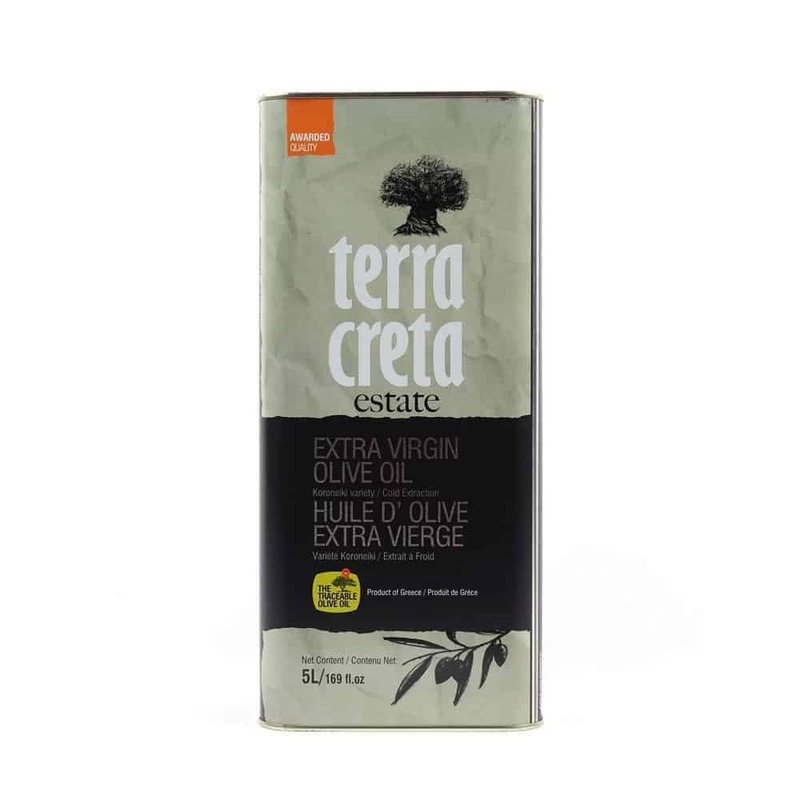 The Terra Creta Estate Extra Virgin Olive Oil is produced from olives cultivated on the Terra Creta Estate farm located in the sunbathed mountainous and hilly olive-groves of the island of Crete. 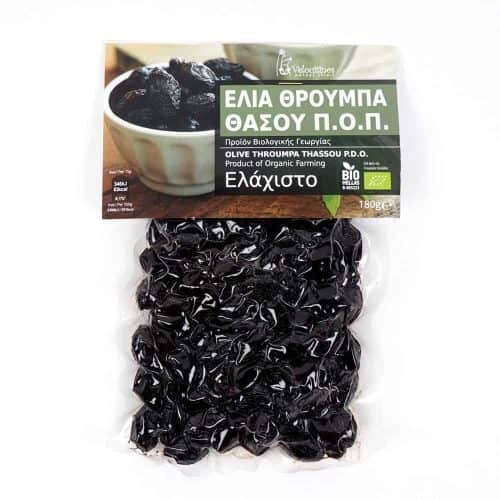 Acidity, waxes, and other defining chemical attributes of this Extra Virgin Olive Oil never exceed 50% of the maximum allowance of these elements under the regulations set by the European Union. Terra Creta Estate Extra Virgin Olive Oil, has a gold-green hue, with a balanced taste and a long lasting smooth aftertaste. 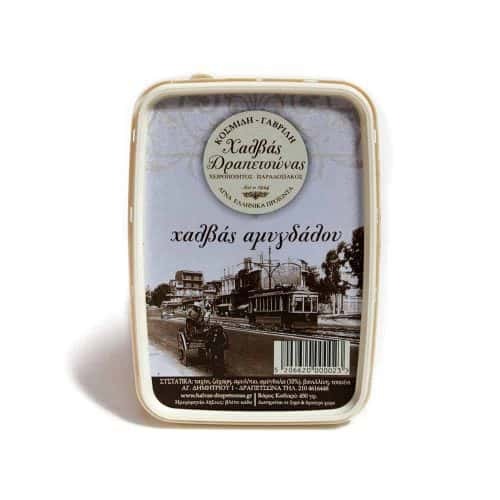 The wonderful fruity aroma, with hints of pear and almonds is due to the “Koroneiki” variety used in this extraordinary olive oil. 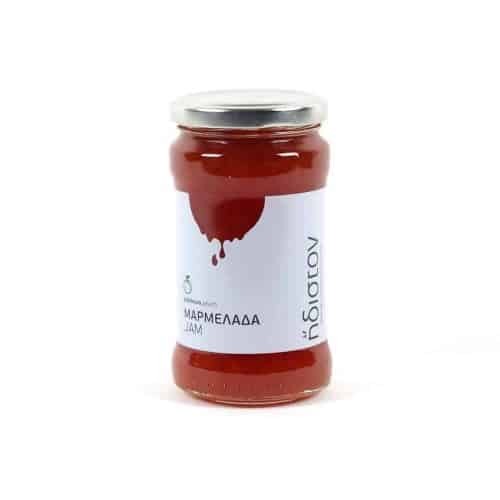 The traditional methods followed during the harvest of the olive coupled with the modern processing and storage ensure its particular characteristics and its outstanding quality.